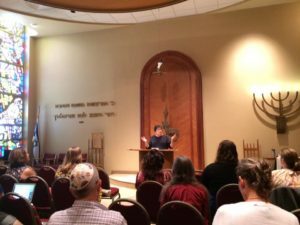 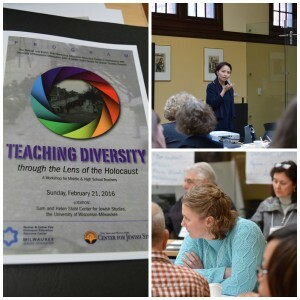 The Nathan and Esther Pelz Holocaust Education Resource Center hosts a number of teacher training opportunities throughout the year. 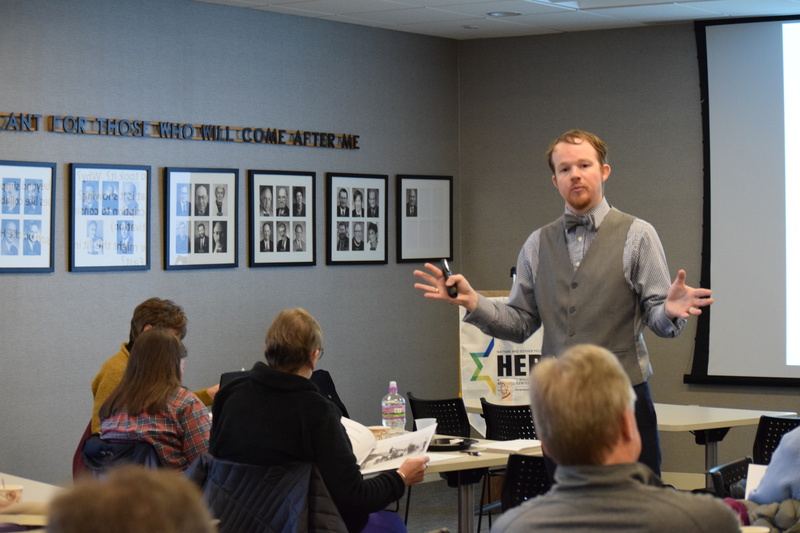 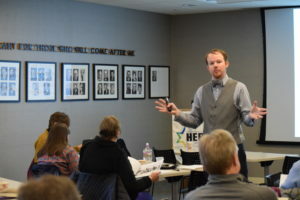 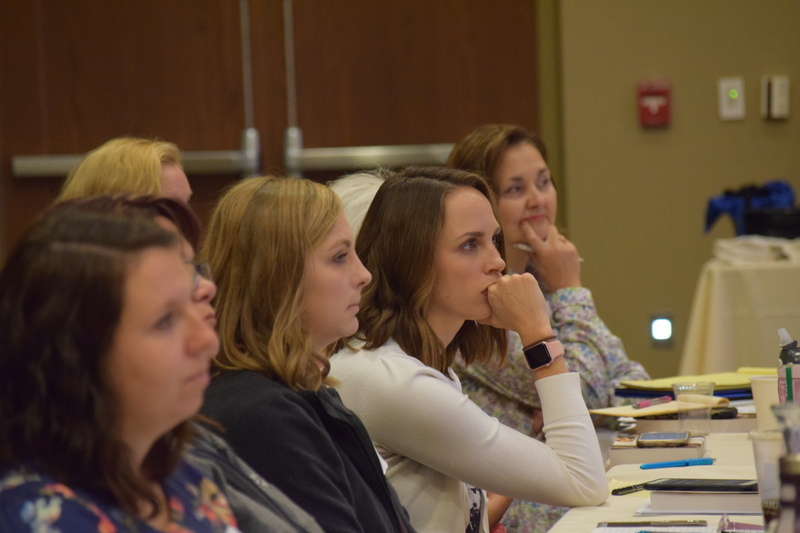 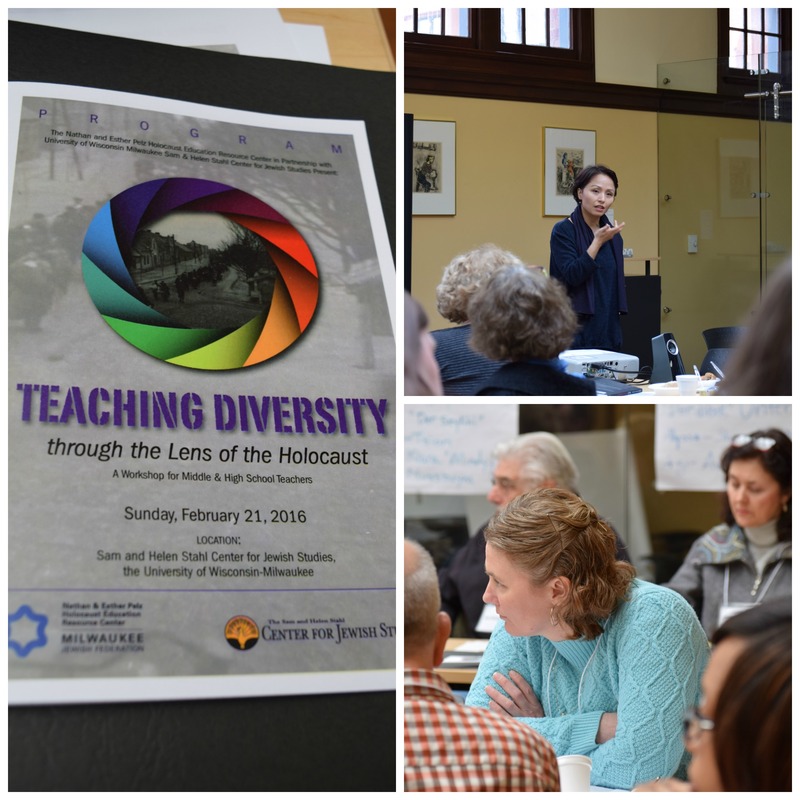 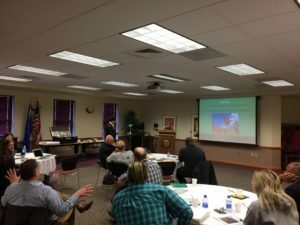 It strives to provide the education, tools, and resources necessary for Wisconsin educators to enter the classroom prepared to teach difficult topics related to the Holocaust. To learn more about any of these opportunities contact us at HERC@MilwaukeeJewish.org.